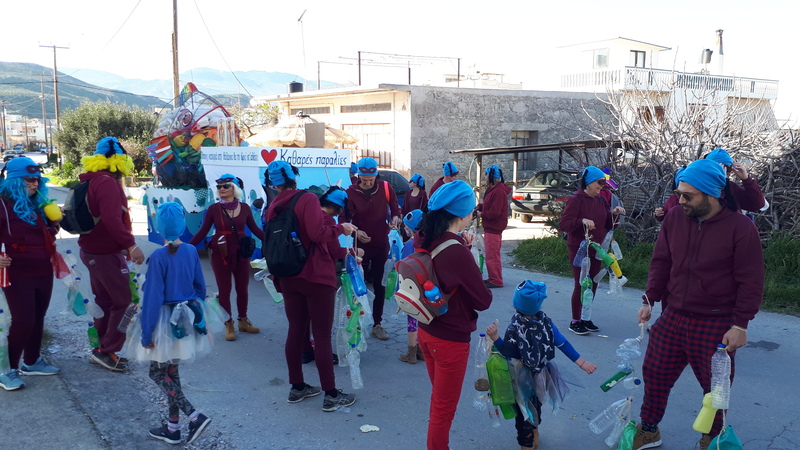 The 13th Kissamos carnival took place this weekend: Sunday March 10th. Happily, fortune shone upon us and the day was a beautiful, warm sunny one, meaning the turnout and the ‘κέφι’ (good mood) was abundant. 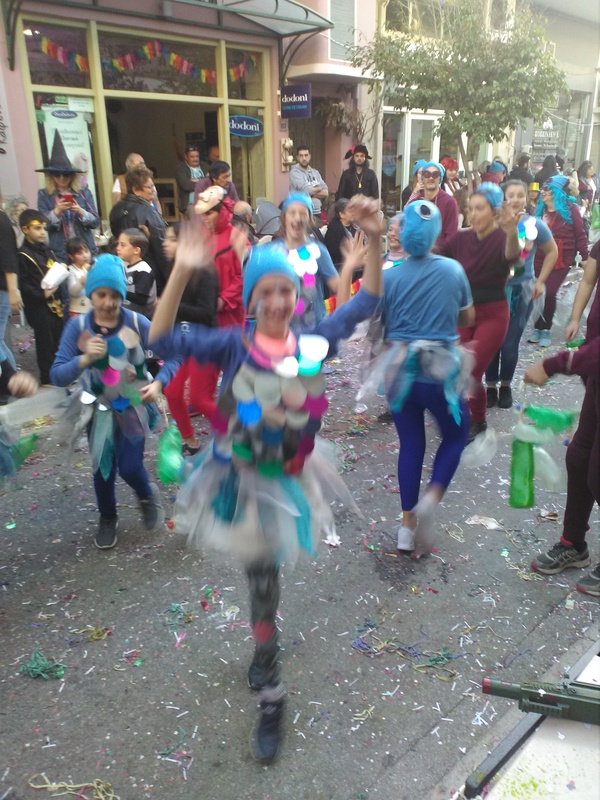 There were 15 groups – 13 with floats – and plenty of music, wine and dancing over the 3+ hours of the parade and the following night of partying! Thanks must go to the organisers who did a great job of making the whole day run smoothly. 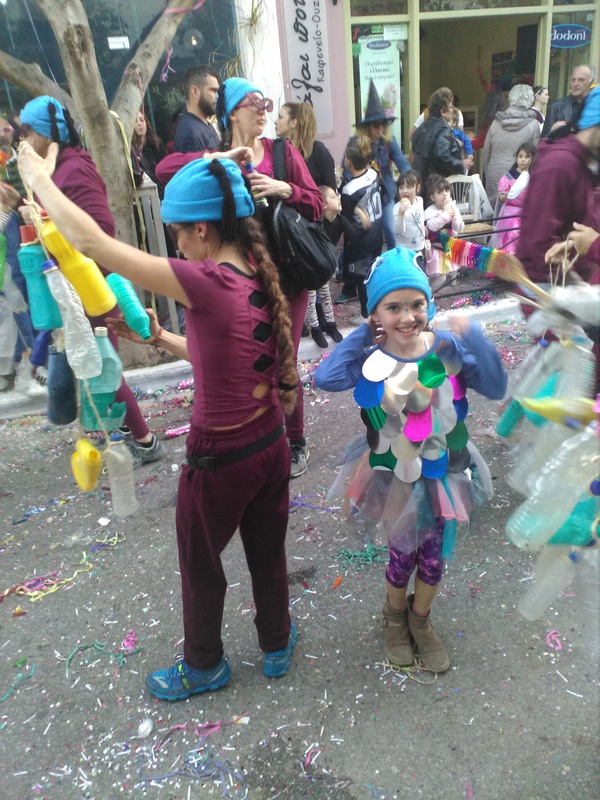 All the groups did a brilliant job with the floats, costumes and routines. 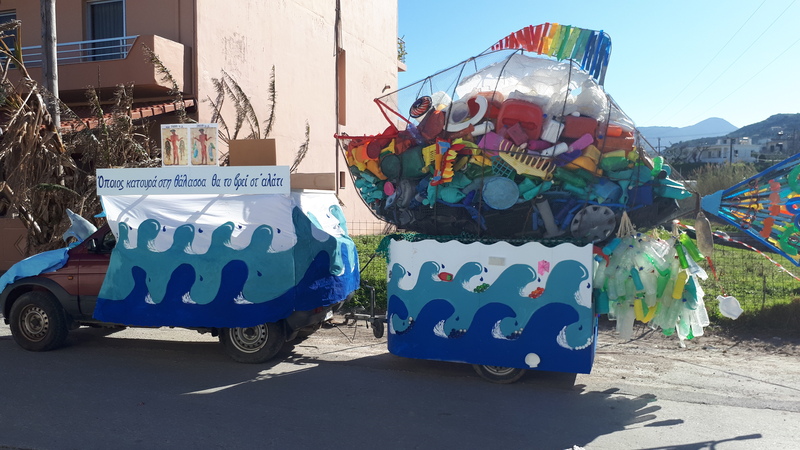 Including, of course, the fantastic colourful giant fish made by the beach cleaners which contained over 175kg of plastic, all collected from nearby beaches! More photos to come when we have them.